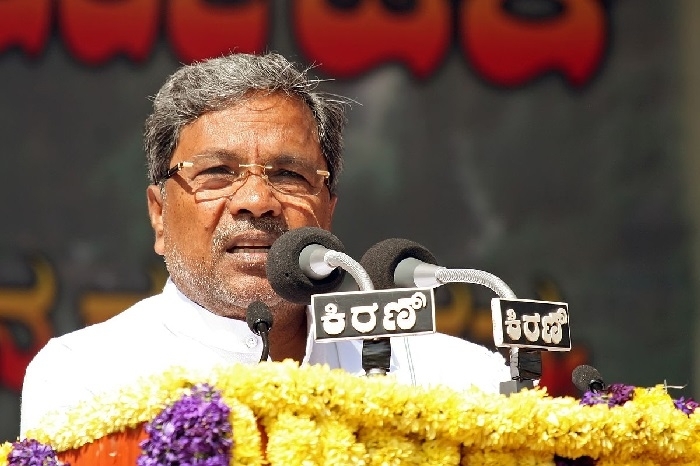 Bengaluru, Jan 17: In order to placate the ongoing internal rift with Congress, former Karnataka Chief Minister Siddaramaiah has summoned Congress MLA for the crucial Legislature Party meeting. The Congress Legislature Party meeting will be conducted at Vidhana Soudha tomorrow. In an official communication, the former Chief Minister directed Congress MLAs to remain present for the important meeting. He further mentioned that disciplinary action will be taken against those will skip the meeting. According to media reports, days after the withdrawal of two independent MLAs from the JD(S)- Congress Coalition government, Congress party worried over alleged defection want to ensure the count of MLAs.